We are celebrating our new Patron Scheme with an Awesome Party! 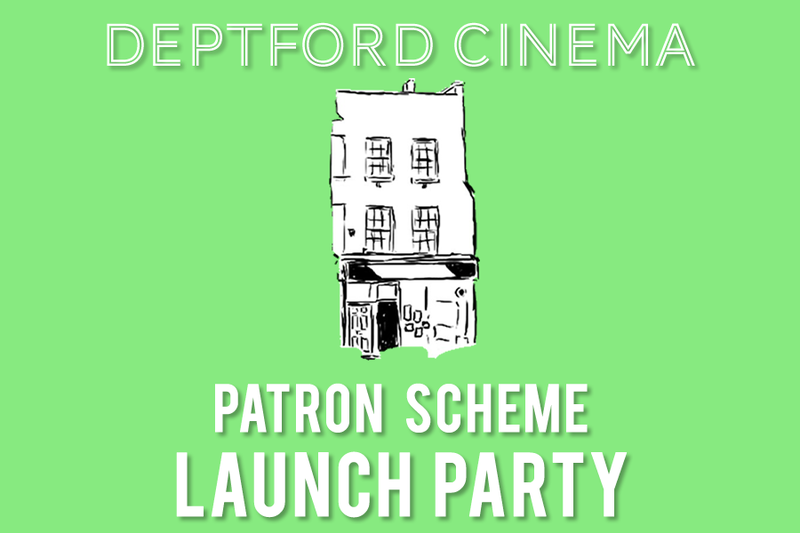 Our shiny new patrons are invited to our Patrons' Launch Party. Local brews, sparkling beverages and snacks will be served. There will be a small presentation, music, films, Q&As with volunteers and more. For more information on our patron's scheme and to join please click here!